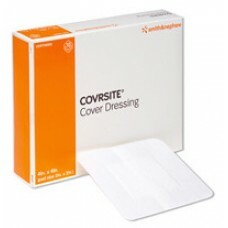 Transparent film dressings are breathable, sterile, waterproof, and provide a barrier to outside co..
Transparent film dressings designed for protecting skin and wound sites. 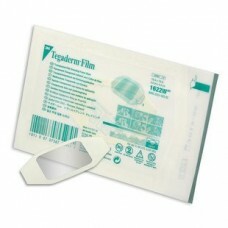 Frame style allows customiz..
1624W Tegaderm Film Dressings are a sterile, thin film that adheres to the skin and helps prevent ba.. 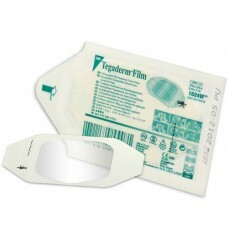 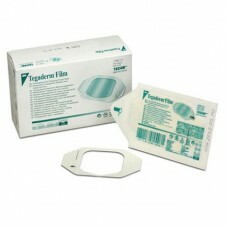 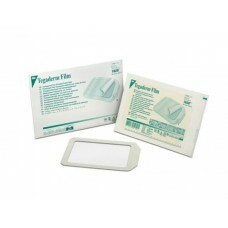 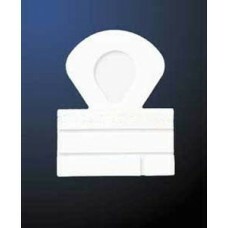 The 3M 1626W Tegaderm Transparent Film Dressing is a sterile, wound care dressing specially designed..
Dynarex View Guard Transparent Semi-Permeable Dressings • 2 3/8'' x 2 3/4'' • Sterile • Box of ..
Dynarex View Guard Transparent Semi-Permeable Dressings • 4'' x 4 3/4'' • Sterile • Easy to app..
COVRSITE Cover Dressing is designed as a secondary cover dressing for gels (i.e., SOLOSITE◊), gel ..